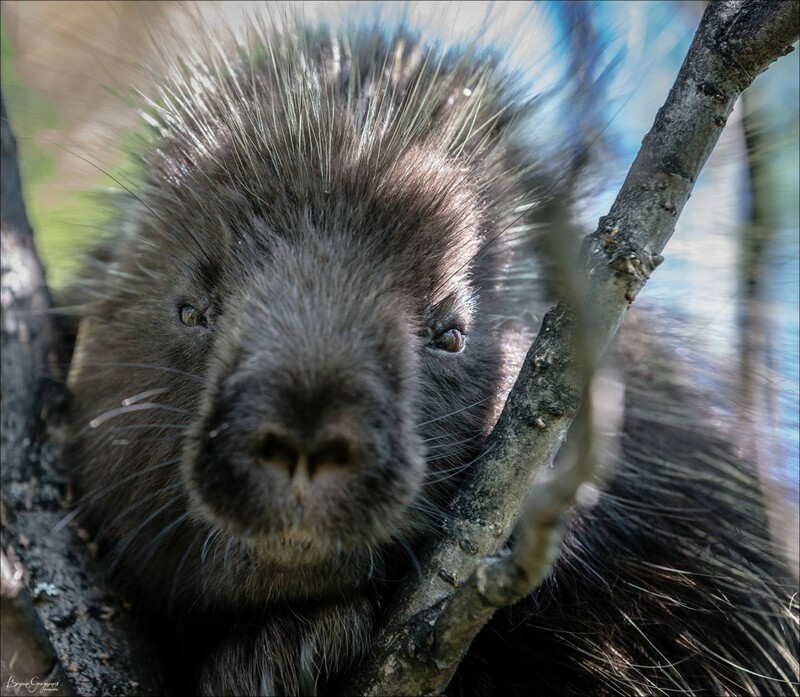 Local river rat …err…I mean Porcupine, on the Kulik River in Alaska. It was leisurely hanging out in the tree overlooking a staging Sockeye Salmon run. Perhaps animals are also in awe at the metamorphosis that is about to take place, the circle of life.